The wooden products of the Dutch brand Rackpack are characterized by a surprising dual function. 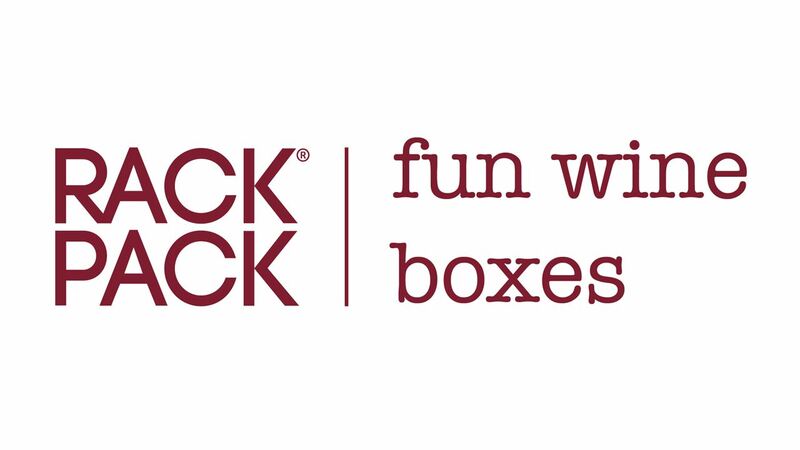 In addition to an original eco-gift packaging for bottles of wine or beer, Rackpack's gift packaging crates have a secondary function, such as a wine rack, cutting board or holder for desk accessories. The Rackpack concept is of the Amsterdam KnowIdea designers and uses only FSC certified wood. Rackpack stands for original, eco-friendly and sustainable gifts.